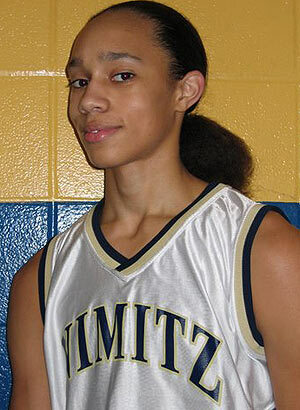 Baylor University basketball forward Brittney Griner is in the news again. You may have seen her before, but not punching another basketball player! Brittney Griner was ejected from the game, and will serve at least a one game suspension. But there will very likely be a larger punishment for the player. The people who really lose are her teammates, for the games she will miss. Hopefully she won’t be out long.